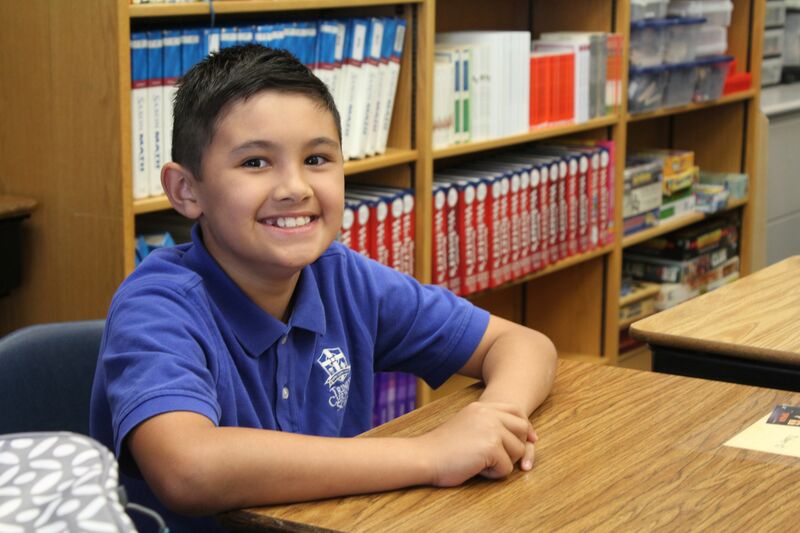 We love having prospective families and students visit Trinity Christian School. Parents are invited to sit in on classes to get a sense of the love, enthusiasm, learning, and hard work that characterize our school. Prospective 7th-12th Grade students may also find it helpful to shadow current students through a segment of a school day. Please schedule a visit here, or give us a call at 808-262-8501.